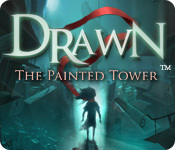 Drawn: The Painted Tower is rated 4.4 out of 5 by 175. Rated 5 out of 5 by JulzCat from This Game Will Blow You Away! Wow...just wow! When I saw that this game was made in 2009, I wasn't expecting a whole lot, but man oh man, did it ever exceed my expectations! The premise revolves around saving this little girl that can create worlds by painting them. The art is a bit old school but absolutely beautiful! The mini-games were the perfect combination of fun and challenging and you have the option to skip most puzzles. Normally I hate the lack of a map but somehow it didn't bother me with this game. 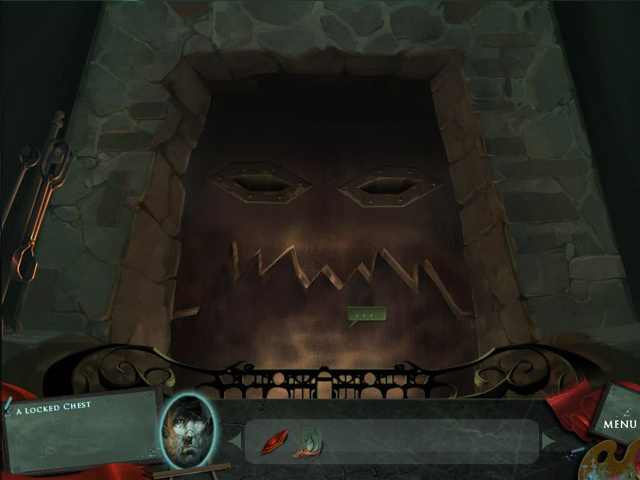 The tower felt very real to me and in the real world you must navigate one room at a time. 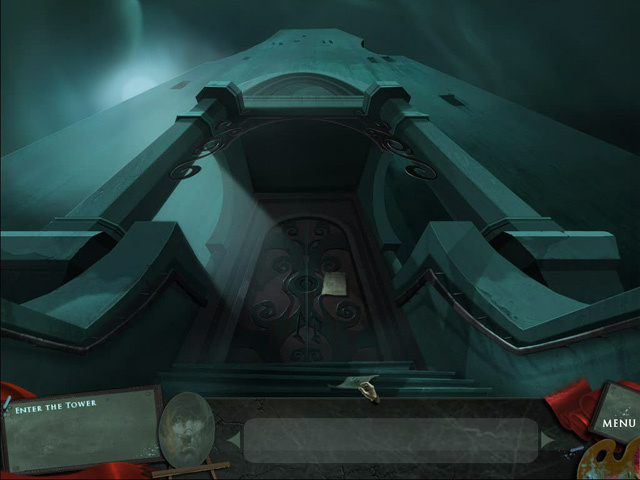 Some of the rooms were rather challenging, but if you carefully read over the hints Franklin gives you, you'll get there in the end without needing a walk-through. I'm so glad I found this game and look forward to playing the next one! Rated 5 out of 5 by shawnydirl from Awesome Artistic Game Loved this game and all of it's imaginary elements. 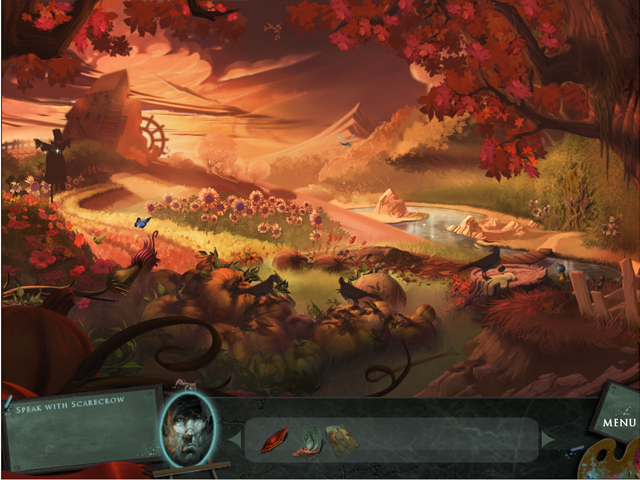 Beautiful graphics and fun puzzles. Rated 5 out of 5 by Dledamun from The best big fish game series ever made I with they would revive and continue this series, my opinion is that they got lazy and all the rest of their games are just lazily done knockoffs after the success of these, please redo them to be compatible with ios11 and continue the series!!! Rated 5 out of 5 by MechaNeon from Never seen a puzzle game like it! The soundtrack and story are so incredible and the game is just so well made! I love the idea of how you can travel through paintings! I remembered playing this as a child and so I searched and searched for this game and I found it! All the memories are coming back and now I can fully enjoy it! Rated 5 out of 5 by valeries2 from Seriously great game I loved this game, from beginning to end. It was entertaining throughout, I never got bored and the puzzles were just right, not too hard, and not too easy. The visual effects, sound, everything was wonderful. Well worth the money and time. Rated 5 out of 5 by Miss_Tish from Stunning My favorite Big Fish game by far. I come back regularly to see if new installments have been added. It's THAT good. I've also played Dark Flight and Trail of Shadows. They're good too... but the original is the best, I think. Still wanting MORE though!!! It's a beautiful game. The graphics are amazing, and the puzzles are tricky, but not impossible. Rated 5 out of 5 by Violetviola2 from imaginative! The music and graphics are beautiful! it's so fun to play! Rated 5 out of 5 by sinenomine_lj from Phenomenal game Great intro to a great series. A must have.